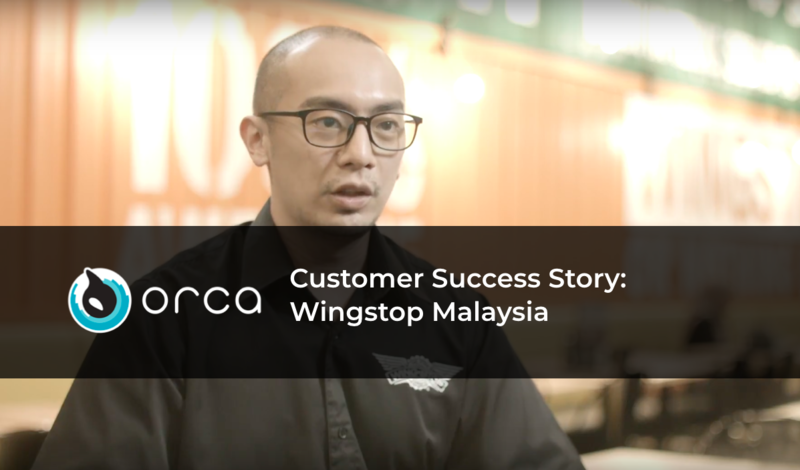 Nelson, the Marketing Manager of Wingstop Malaysia discussed how ORCA SYSTEM has helped him and his team in managing operations in their two stores in Malaysia. With more than 1,000 restaurants, WINGSTOP is AMERICA’S NO 1 FASTEST GROWING Chicken Restaurant Brand! 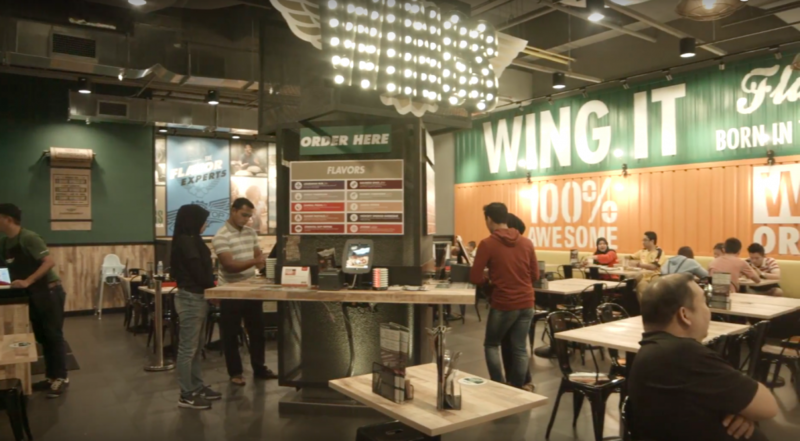 WINGSTOP serves Classic & Boneless Wings, Drumsticks, Chicken Burgers and Tenders, which are sauced & tossed in a choice of 10 MOUTHWATERING FLAVORS! Mango Harbanero, Louisiana Rub, Hickory Smoked BBQ, Lemon Pepper and Atomic are just some of the exciting flavors we feature which cover all taste profiles (Spicy, Sweet, Sour & Salty)! 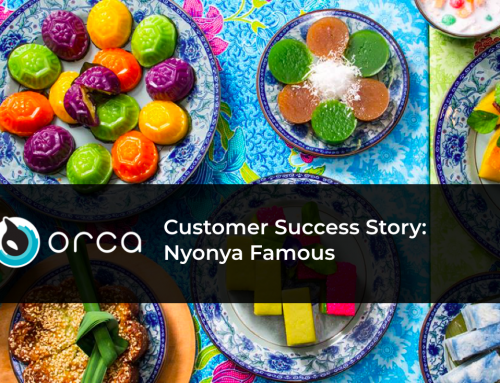 Nelson: Wingstop has been using Orca System since the start of our business in 2017. First of all, Self – Ordering system helps to eliminate order mistakes that commonly happen in restaurants. The system also helps with costs, where it reduces the overhead costs of our staff. 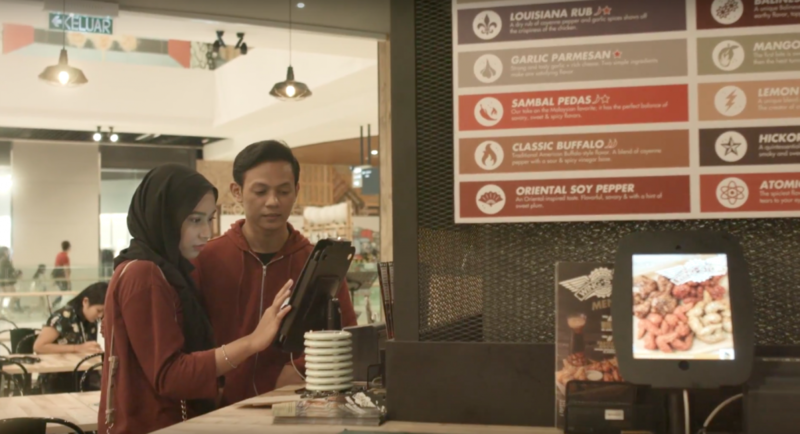 It also provides a unique customer experience by providing customers a more fun experience when they place their orders. 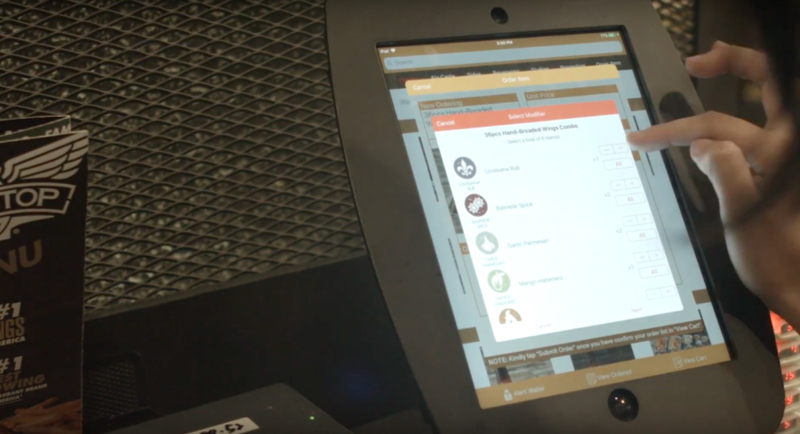 With this system, our customers are allowed to place orders through the iPad, customize the selection through the flavours and modifiers they want and then route the orders directly to the kitchen. 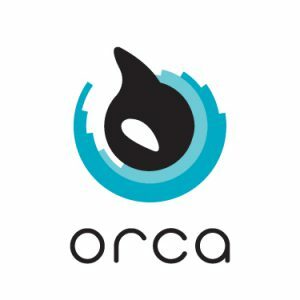 Orca Team: How has Orca helped you with your challenges? Nelson: The Kitchen Display System helps our kitchen staffs to easily keep track of the different orders that they need to address and prioritize accordingly. Once the food is ready, the staff will then assemble the food and place it on the plate to serve it to the customers. 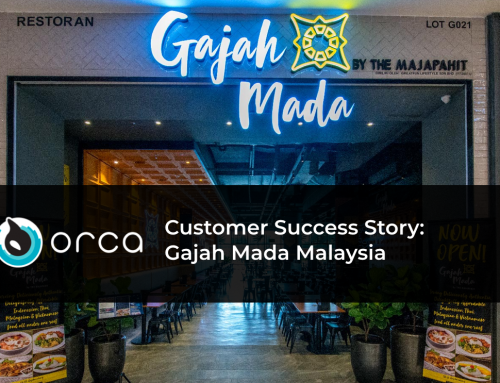 The Orca System is very straightforward and it has the step-by-step guide that brings you through the ordering system. Hence even for customers and staffs to use it, it will be a piece of cake. 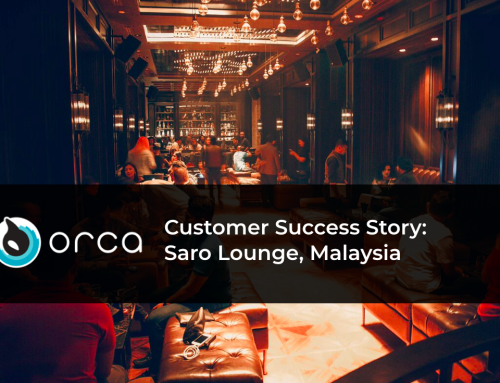 We have been using Orca System since day one, simply because we have faith and trust in their system and it has proven to help our business growth and also help our staffs to manage the business properly. 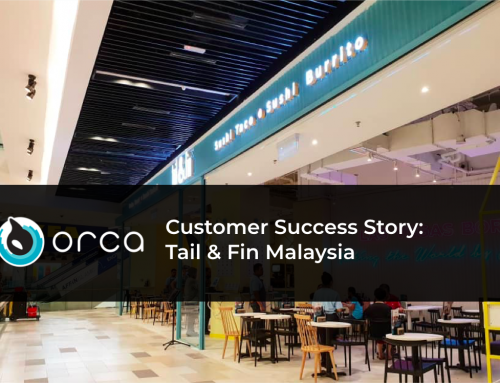 Orca Team: Any last word or advice to the F&B business owners out there? 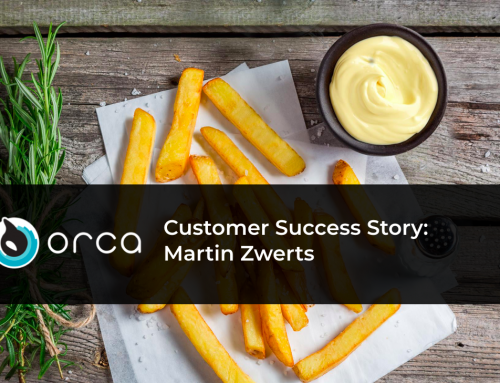 Nelson: If you are looking for an intelligent POS System, look no further than Orca System, the one-stop restaurant management solution that you need to make your F&B business more efficient! 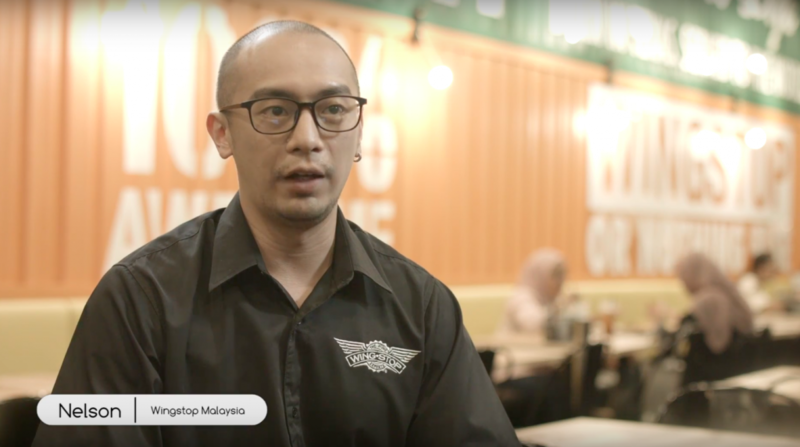 Do drop by WINGSTOP for some flavorful wings and good company!